Calcium plays many roles in overall health maintenance. In bone health, it provides the hardness of bone matrix. Some of calcium's other roles include maintaining proper contractility in the heart muscle and skeletal muscles throughout the body. 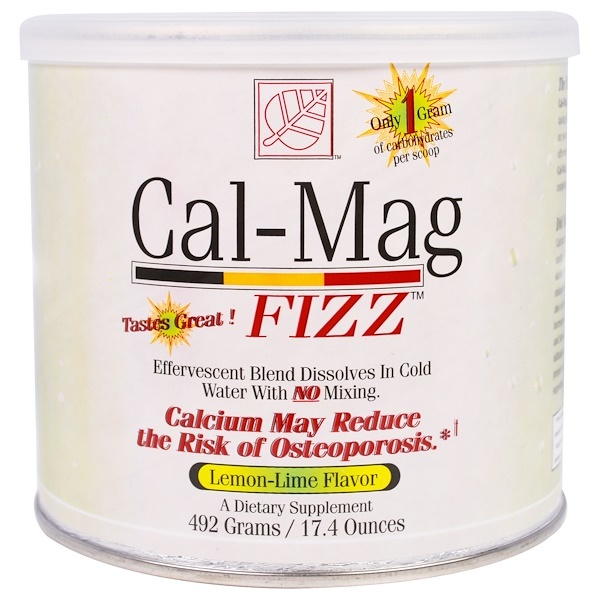 Magnesium is essential for its structural integrity of bone, enhances the absorption of calcium, and is crucial for maintaining normal muscle and nerve function. It is also necessary for keeping the heart rate and rhythm steady. Vitamin D optimizes calcium absorption and increases calcium deposition into bone. 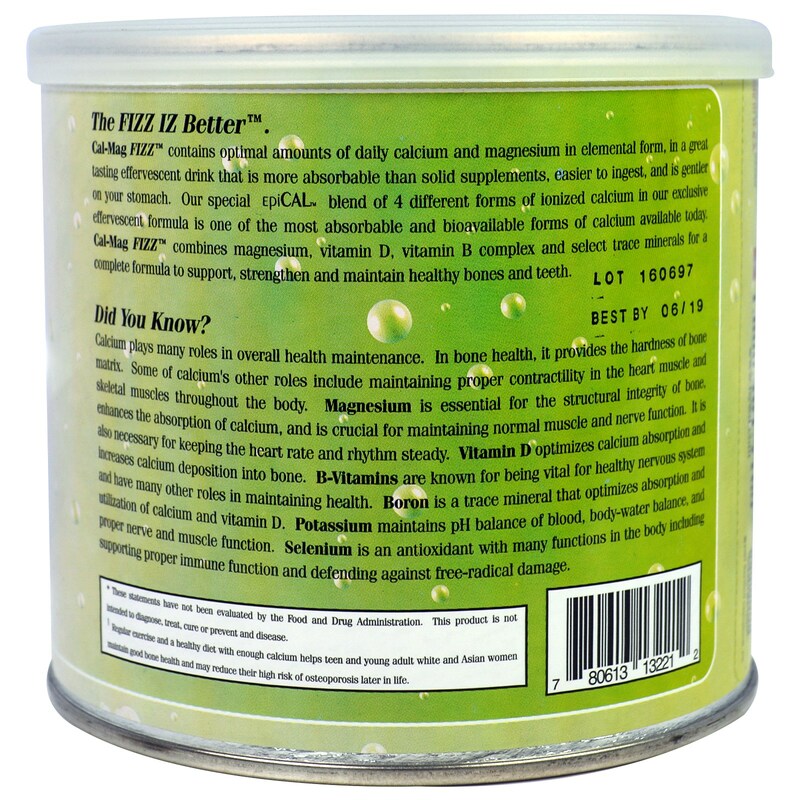 B-Vitamins are known for being vital for a healthy nervous system and have many other roles in maintaining health. 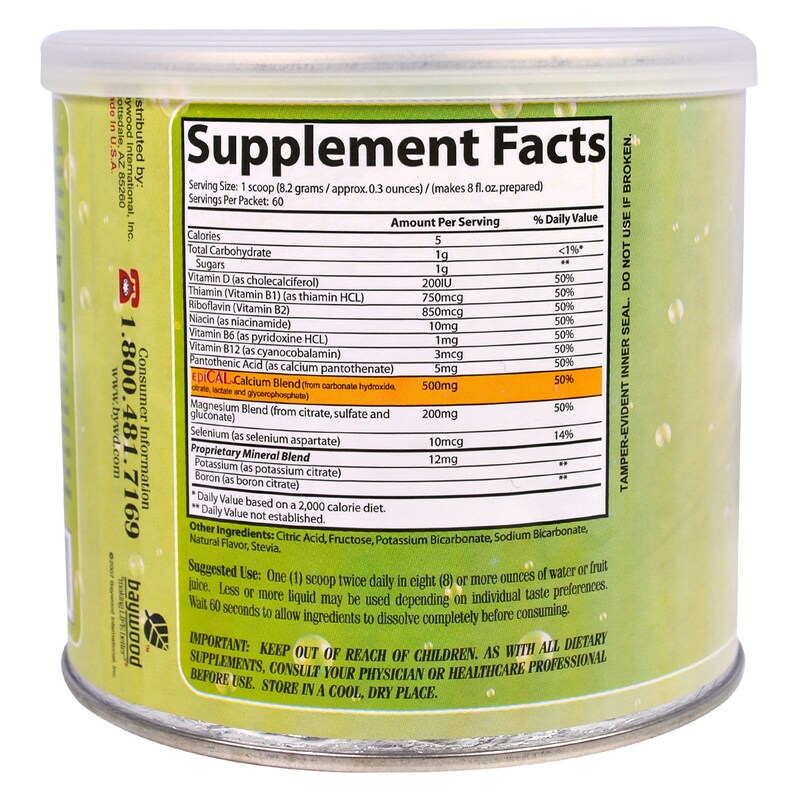 Boron is a trace mineral that optimizes absorption and utilization of calcium and vitamin D. Potassium maintains pH balance of blood, body-water balance, and proper nerve and muscle function. Selenium is an antioxidant with many functions in the body including supporting proper immune function and defending against free radical damage. † Regular exercise and a healthy diet with enough calcium helps teen and young adults white and Asian women maintain good bone health and may reduce their high risk of osteoporosis later in life.